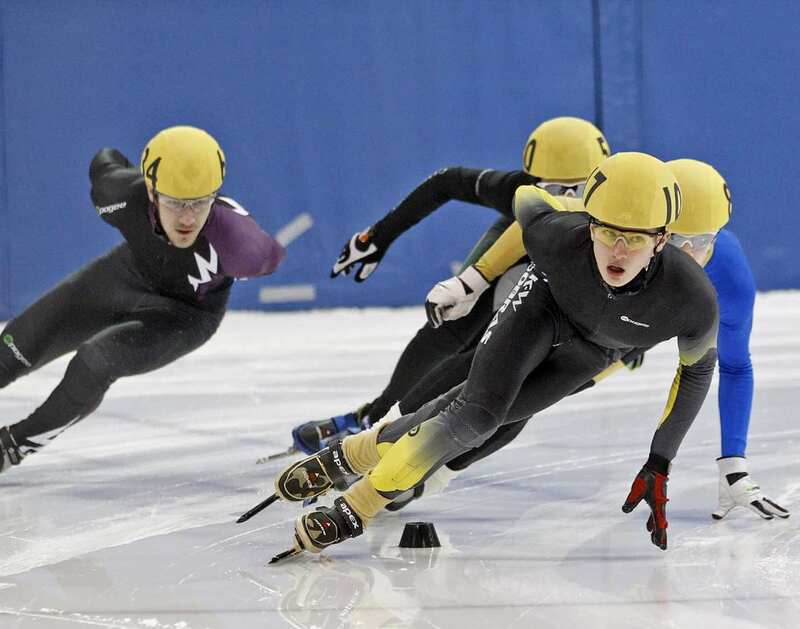 Speed skating is an ice sport in which the players wearing skates race on oval ice tracks. Speed skaters can attain a maximum speed of around 60km/h. The sport is also a part of winter Olympics since 1924. 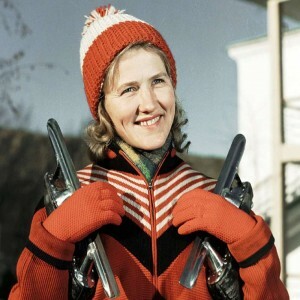 The idea of the sport was originated in Scandinavia and Netherlands where the natives attached bones to their shoes and used it to travel on frozen rivers, lakes and canals. In 1642, the first official skating club was born and in 1763, the first official speed skating race took place in England. The first World Speed Skating Championship was held in 1893 and takes place every year now. To reach the finish line by skating in the fastest time possible. Male and female skaters participate in various events of speed skating as individuals or teams. 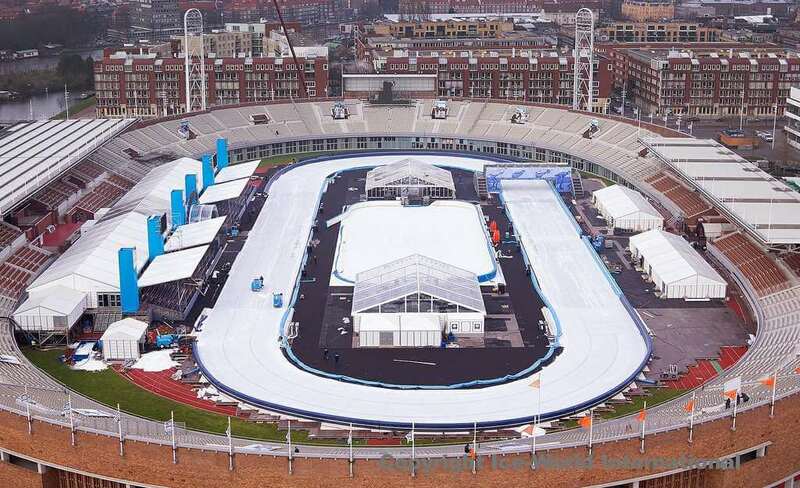 The two main types of speed skating (short track and long track formats) take place on oval ice tracks having different dimensions. Short track oval has a circumference of 111.12 m and the rink has at least 60 x 30 m dimension. Long track is a double-laned 400m oval having two curved ends each of 180 degrees. 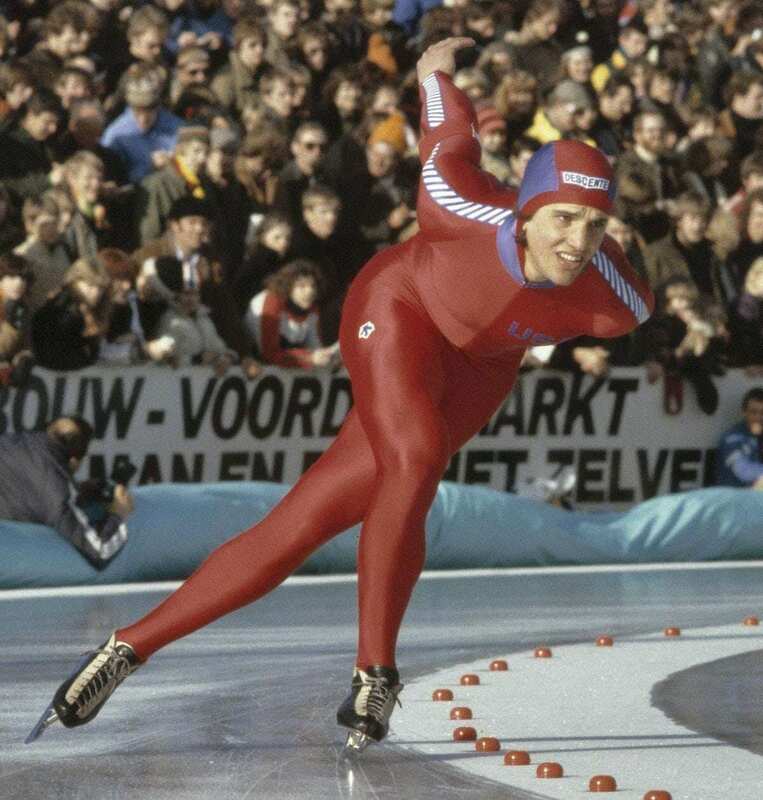 The inner curves of the long track have a radius of around 25-26 m and each lane have the width of 4 m.
He is a former long track speed skater from the United States who has won an unprecedented five gold medals at the 1980 Olympic Games in individual events and is a seven-time World Champion. She is a retired speed skater and coach from Russia who is a two-time World Champion in allround event and a six-time Olympic champion (still a record number for a speed skater). 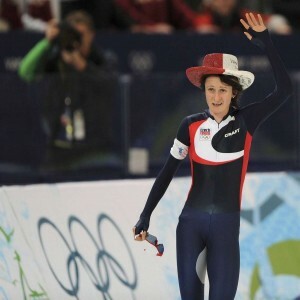 She is a Czech speed skater who is a three-time Olympic champion, 17-time World Champion, five-time European champion and a two-time Winter Universiade gold medalist and specializes in long distance races. 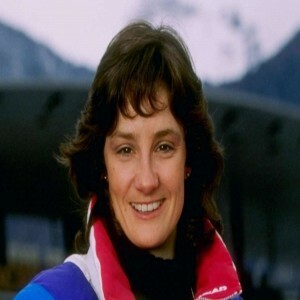 She is a five-time Olympic champion and a three-time World Champion retired speed skater from the United States who is considered as one of the top skaters of her era.